The shadow of a slain 15-year-old loomed over a Thursday evening forum for candidates seeking a 3rd District seat on the Kansas City Council. 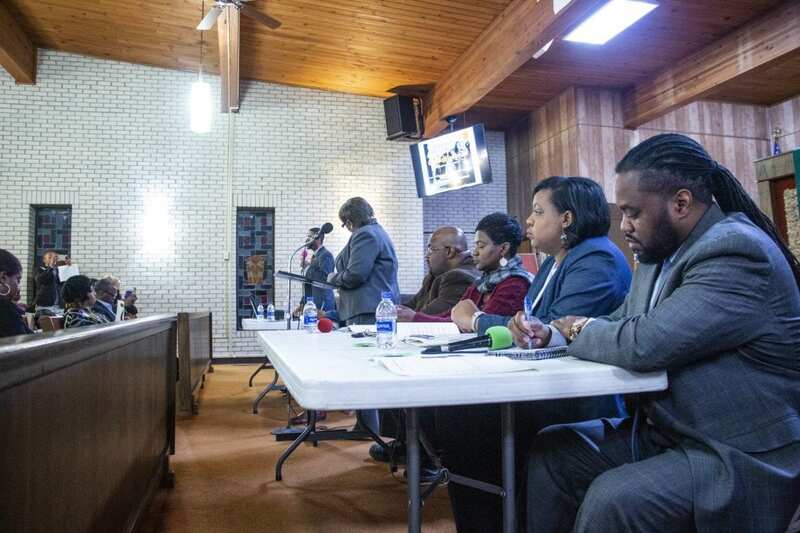 The Feb. 12 shooting death of An’Janique Wright was part of a conversation about what these candidates would do, if elected, to stem the violence in the district. Wright was shot outside a school only about a mile away from Metropolitan AME Zion Church, 2828 Prospect Ave., which hosted the forum. The responses from the candidates ranged from getting tougher on crime to working with state lawmakers to pass stricter gun legislation. “We have a problem with guns in our society,” candidate Joseph Jackson said. But another theme stressed by many of the candidates was ensuring there are enough resources to help with mental health issues and to work with the community to change the culture in which conflict resolution too often ends with someone getting shot. The candidates are vying to replace councilmen Quinton Lucas and Jermaine Reed, both of whom are running for Kansas City mayor. The two candidates running to replace Lucas are Wallace Hartsfield and Brandon Ellington. The candidates to replace Reed are: Pat Clarke, Joseph “Joey Cuts” Thomas, Joseph Jackson, Shaheer Akhtab, Rachel Riley and Melissa Robinson. The primary is April 2, and the general election is June 18. The forum drew an audience of about 125 people. Beside violence, education and economic access were the two other themes of the forum, which was co-hosted by Communities Creating Opportunity (CCO), a faith-based organization. On education, there was near universal rejection among the candidates of a proposal by Mayor Sly James to enact a ⅜-cent sales tax to expand pre-kindergarten opportunities in the city. That measure is on the April ballot. The sales tax would raise an estimated $30 million annually, and one theme from the candidates was that this amount would be available to the city already if it was not deferred by tax breaks to developers. “We are robbing the poor and giving to the rich,” Robinson said of the tax breaks. She is chair of Kansas City Public Schools board of directors. District leaders oppose the mayor’s plan, in part, they argue, because there is not enough control over how the money would be apportioned. On economic access, a suggestion from more than one candidate was to ensure the availability of small loans so residents could avoid payday loan operations. CCO and other community organizations argue payday lenders trap poor borrowers in debt. CCO Executive Director Seft Hunter said the candidates’ passion provided a good first step to the energy that will be needed to solve the problems in the 3rd District. Yet, he was looking for more recognition from the candidates that issues like jobs, housing and violence are things that have been around for at least 50 years. 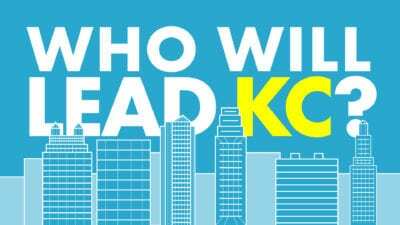 Tags: City Council • KC Mayor • Mayor Sly James • Who Will Lead KC?